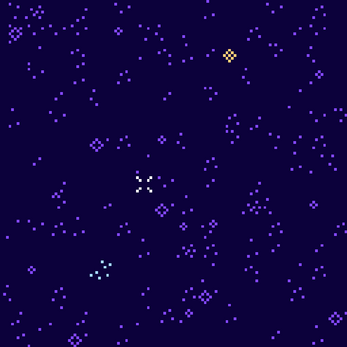 A short game about stars and memories and dying. 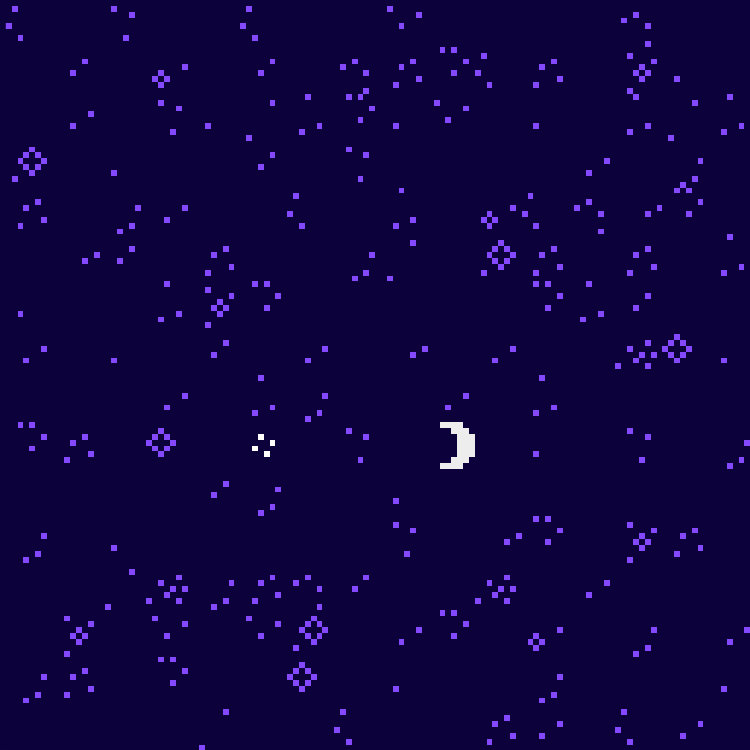 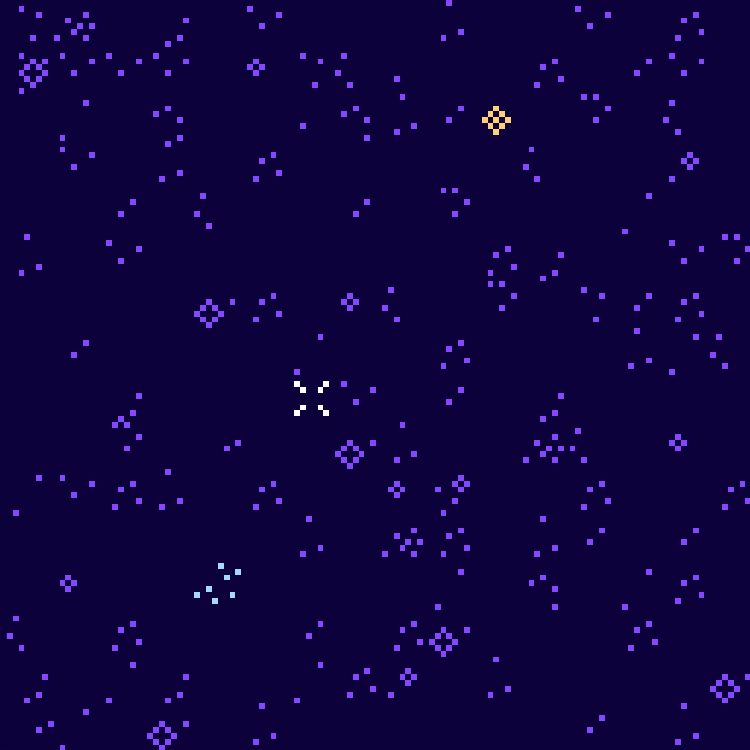 This was an ideal bitsy experience, and I especially liked the moon text. 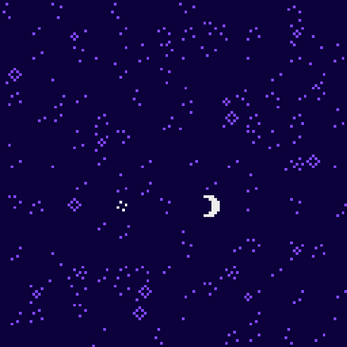 This is really beautiful and soothing.